The Dowager Empress Maria Feodorovna’s life is often marked by tragedy. 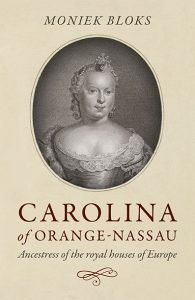 She was from a junior branch of Denmark royalty, who suddenly found herself as a daughter of the king. Three of her siblings became kings and queens. While she had a few suitors that vied for her hand, Maria Feodorovna’s most illustrious suitor was the Tsarevich of Russia. She was engaged to him for only a few months when her fiance died, and she married his brother out of duty. Maria Feodorovna’s early years are fraught with drama and tragedy that shaped her final years as Dowager Empress. In this article, I have decided to focus on her early years. 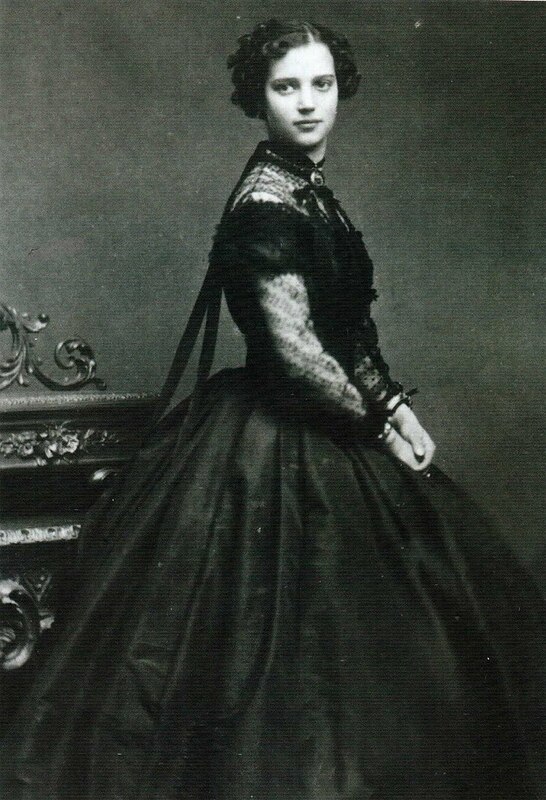 Maria Feodorovna was born Marie Sophia Frederikke Dagmar of Schleswig-Holstein-Sonderburg-Glucksborg on 26 November 1847 at the Yellow Mansion. She would come to be known as Dagmar (‘bringer of light’), but her family nicknamed her “Minny.” Her parents were Prince Christian of Schleswig-Holstein-Sonderburg-Glucksborg and Princess Louise of Hesse-Kassel. Dagmar already had three older siblings, Frederick, Alexandra, and William. Thyra and Waldemar were born later. In 1852, the Great Powers of Europe had chosen Prince Christian to be the heir to the throne of Denmark. Being the heir apparent in Denmark made little difference in his life. They lived in simplicity. Prince Christian and Princess Louise educated their children, and Alexandra, Dagmar, and Thyra were obligated to make their own clothes. Thus, Maria Feodorovna’s early childhood knew no luxury. In 1862, Prince Christian ascended to the throne at the age of 45. He would be known as King Christian IX. 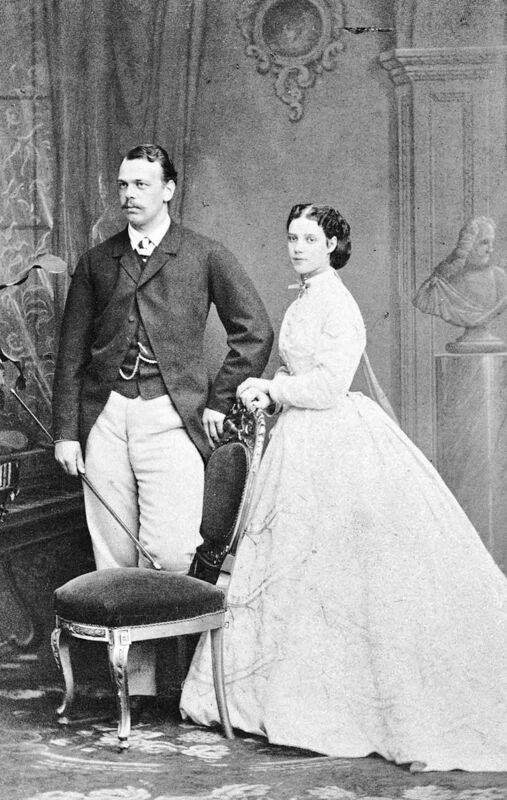 In March of 1863, Dagmar’s elder sister, Alexandra, married Edward, the Prince of Wales and known to his family as “Bertie”. Later that month, Dagmar’s older brother, William, was elected by the Great Powers of Europe to be the king of Greece. Because of Greece’s instability, King Christian was reluctant to let his son accept the offer. However, he eventually accepted. William arrived in Athens in October 1863 and became King George of Greece. The attention was now turned to whom Dagmar would be married to. Dagmar was not a beauty like her sister, Alexandra. However, her most pleasing feature was her smile. She was not graceful and elegant, but she did have mobility. Queen Victoria once thought of Dagmar as a possible bride for her son, Prince Alfred, the future Duke of Saxe-Coburg and Gotha, before changing her mind. Crown Prince Umberto of Italy, the future King Umberto I, was a suitor for Dagmar. However, Dagmar had no interest in him, and Umberto did not propose. However, her biggest suitor was Tsarevitch Nicholas of Russia. Tsarevich Nicholas had been in love with Dagmar from afar. When Dagmar was twelve, Tsarevich Nicholas was given a copy of her photograph as a possible bride for him. He had fallen in love with her and collected photographs of her ever since. In March 1864, Tsarevich Nicholas visited Denmark to meet Dagmar. He found her to be prettier than the photographs and called her “charming Minny”. Dagmar found him to be handsome and intelligent. They were engaged in 1864 and planned to be married the following year. Dagmar had no problems converting to the Orthodox religion because she was not yet confirmed into the Lutheran Church. 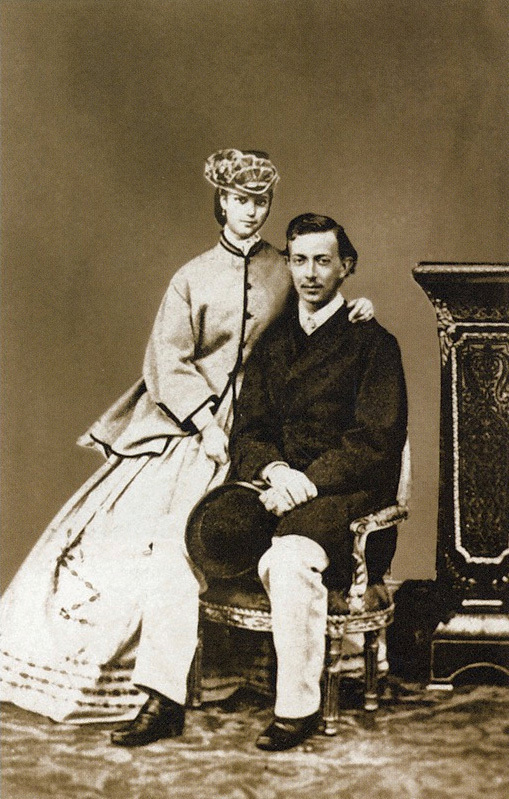 Once she became engaged to Tsarevich Nicholas, she wrote to her future father-in-law, Tsar Alexander II, to ask for his help in Denmark’s war against Prussia over the territory of Schleswig-Holstein. Tsar Alexander II made no effort to help his soon to be daughter-in-law, and Denmark lost the territory. Dagmar never got over the defeat, and she would have a hatred for the Germans. Dagmar’s marriage to Tsarevich Nicholas would never happen. Tsarevich Nicholas became ill with cerebrospinal meningitis. 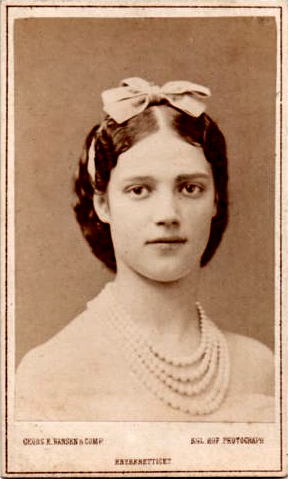 When Dagmar heard the news, she and her mother rushed to Nice, where Tsarevich Nicholas was on his deathbed. When Dagmar entered the room, Tsarevich Nicholas whispered to his mother, “Isn’t she just charming?” He died on 24 April 1865 with a tear on his cheek. There is a famous story that on Tsarevich Nicholas’s deathbed, he called Dagmar and his younger brother, Alexander, to his bedside and clasped their hands together and begged for them to marry each other. He asked Alexander to make Dagmar happy. While there is no evidence for this story, Dagmar and Alexander both believed that it was the Tsarevich’s dying wish for them to marry. Now that the Tsarevich Nicholas was dead, it was expected of Alexander to marry Nicholas’s intended bride. Alexander was reluctant to marry her. He was in love with one of his mother’s maids of honour, Princess Marie Elimovna Mestchersky. However, he was pressured by his parents to marry Dagmar. Alexander was conflicted between his love for Marie and his duty to marry Dagmar. 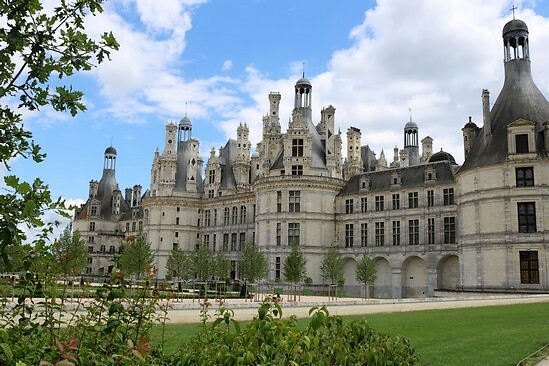 He refused to go to Denmark and wished to renounce his rights as heir to marry Marie. Tsar Alexander II was furious. He ordered his son to go to Copenhagen and sent Marie away. Marie was sent to Paris, where she married Prince Paul Demidov and later died in childbirth in 1868. When Alexander reached Denmark, they developed feelings for each other and became engaged. She learned Russian and arrived in Russia in the fall of 1866. She converted to the Orthodox Church, and her title was changed from Princess Dagmar to the Grand Duchess Maria Feodorovna. They married on 9 November 1866. Dagmar and Alexander had to work hard at the beginning of their marriage. While they liked each other, they both remembered their lost loves. They also had little in common. Alexander’s appearance was the opposite of Tsarevich Nicholas. He was big and gruff but could be good-natured and jovial. He liked to spend most of his evenings at home. Dagmar, on the other hand, loved the social life of being the Tsarevna. She loved parties and dancing. Nevertheless, their marriage worked, and they became very happy. Alexander was the first Romanov since the 17th century to be a faithful husband. On 18 May 1868, Dagmar gave birth to Nicholas, whom she named after her deceased fiance. Because the future Nicholas II was born on the day of Job, many believed it to be unlucky. Dagmar would later remark that her son’s birth date marked his fate. Dagmar gave birth to a second son named Alexander on 7 June 1869. He died at eleven months old. Dagmar would later give birth to George, Xenia, Michael, and Olga. Olga would eventually become Dagmar’s constant companion and remain with her until the end of Dagmar’s life. Tensions between the Tsar Alexander II and Dagmar were strained. When Empress Maria Alexandrovna died, Tsar Alexander II secretly married his mistress, Catherine Dolgoruky, forty-three days after her death. This marriage shocked the Imperial court. Dagmar was cold to Catherine. She blamed Catherine for Tsar Alexander II’s estrangement to his wife and forced his wife to die a lonely death. Tsar Alexander II disliked Dagmar’s coldness to his new wife and insisted that she treat her with respect. Soon, the court speculated that Tsar Alexander II would crown Catherine. 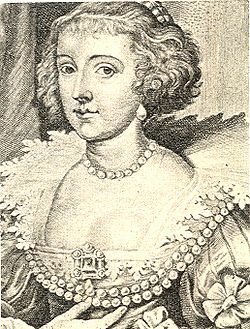 If this happened, Dagmar would always have to yield precedence over Catherine throughout her lifetime, even during the reign of her own husband. Catherine’s investment of Empress never came to be. Tsar Alexander II was assassinated on 13 March 1881. Tsar Alexander II’s assassination would haunt Dagmar for the rest of her life, and she was always frightened about her husband’s safety. The death of Alexander II marked the new reign of Alexander III. Dagmar was now Empress. 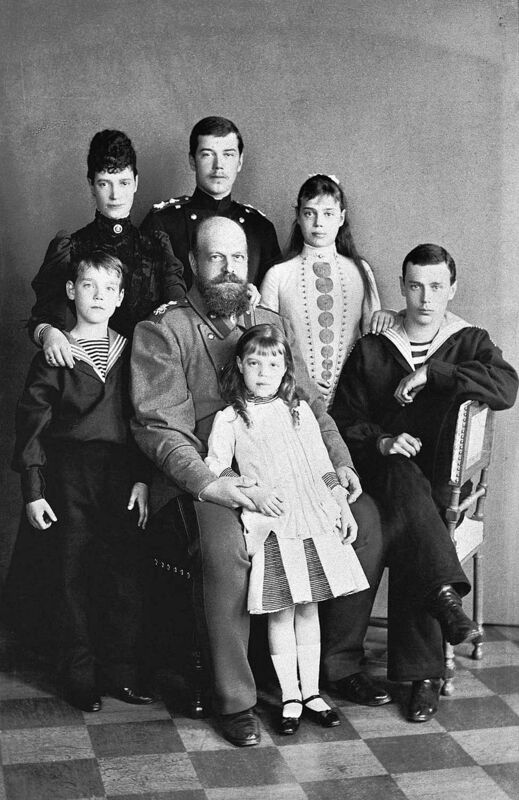 36 years later almost to the day of Tsar Alexander II’s death, the Romanov dynasty would end. There will be another article in the near future that will focus on Dowager Empress Maria Feodorovna’s later years. I will go into detail about the short years of Maria Feodorovna’s reign as Empress. I will also cover her life under Nicholas II, and her survival of the Russian Revolution. This is because Maria Feodorovna was the last living symbol of Imperial Russia. Her death brought about the division between the Romanov royal family. To this day, there are still arguments about who should be the heir to the Romanov throne if Russia ever becomes a monarchy again. (1847-1928). Holmes & Meier, 2006.